In real estate parlance, there is a term for people who are buying a home for the first time: ichiji shutokusha. In fact, there are homes that are specially designated for these buyers. 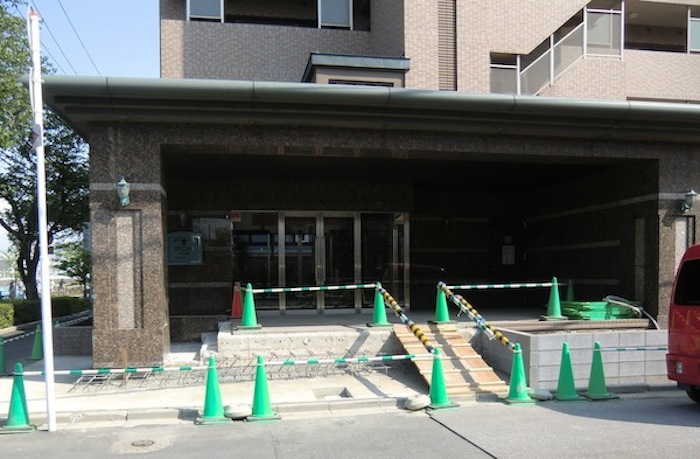 Almost all are condominiums, and to qualify for the ichiji shutokusha designation they have to have at least 60 square meters of floor area and cost less than ¥35 million. To put it succinctly, they are designed for families and are cheap. 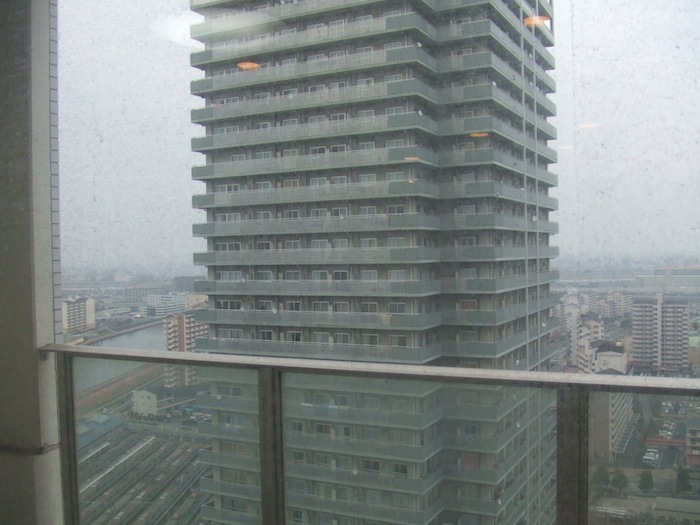 According to the Asahi Shimbun, in 2010 80,204 brand new condominiums designated for ichiji shotuksha were put on sale in the Tokyo metropolitan area. That’s a little more than 18 percent of all the new condos that went on sale in the area that year and a little more than one percent less than the number put on sale in 2009. In fact, the share of new first-time condos among all new condos in Tokyo and its environs has been dropping since the turn of the millennium. In 2001, they accounted for 38 percent of all new condos, and for the next five years the share remained in the 30 percentile range. In 2007, the share dropped to about 25 percent and has been steadily dropping ever since. The Asahi article doesn’t analyze why this is happening, though one could get a fairly good idea of why such condominiums would become less popular. The above-mentioned criteria would exclude the vast majority of new condos built within Tokyo proper, which is where most people in the region work. The majority of first-time condos are probably located in the far suburbs on inconvenient train lines, which means that their value depreciates even more quickly than condos in Tokyo or other major cities. They are also more difficult to sell, thus contradicting one of the salient features of a first home–it’s appeal as an investment, as a stepping stone to a larger house down the line. The standard middle class narrative says you buy a first house young and then trade up to something better and larger as your family grows. But if the value of your property shrinks over time, that sort of upward mobility is difficult to achieve, since you’re not going to get as much money as you paid for it; and the longer you hold on to the property, the less it’s worth and the less likely you can use the sale money to buy a “better” place. At least with a detached home, the land value may at least stay the same, but there is very little land value involved in condo sales. And since developers are always building new first-time condos that are more appealing than used ones, it becomes almost a self-fulfilling prophecy. 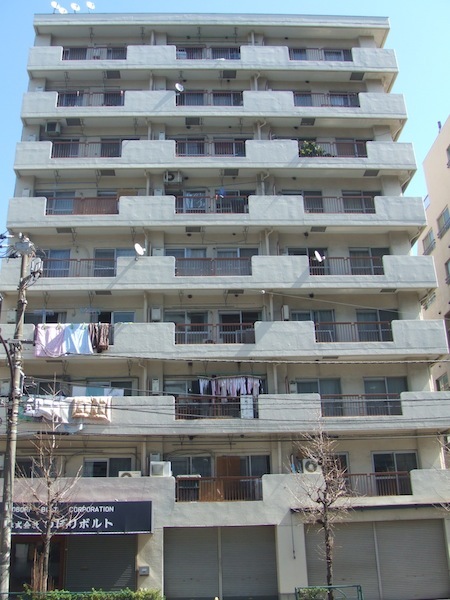 The farther Japan gets from the bubble period of the late 1980s–the last time when condo owners believed the value of their homes would increase–the more likely first-time condo buyers will opt for something that they think they can live in their whole lives, and that doesn’t necessarily include condos designated for ichiji shutokusha. Or, at least, that’s our analysis. 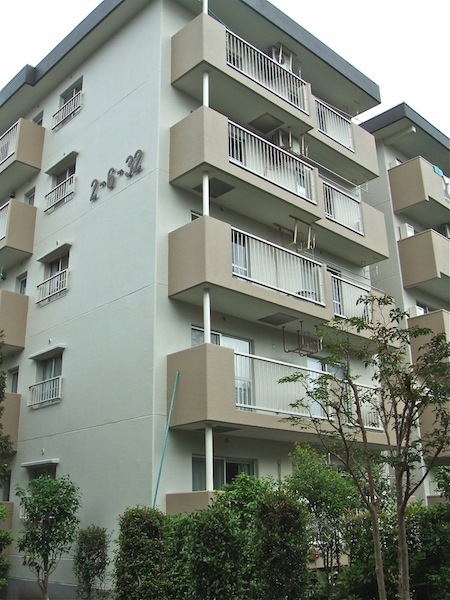 In the months after the March 11 earthquake, a condominium management association conducted a survey of the Tohoku region to find out the damage sustained by multi-resident buildings. Almost all those that were built since 1981, when stricter earthquake-proofing codes went into effect, survived with minimal damage, but there were quite a few built before 1981that didn’t do as well. In fact, the survey found that about 60 structures in Sendai alone had been declared zenkai (“completely damaged”; in other words, legally uninhabitable). Since the earthquake of Mar. 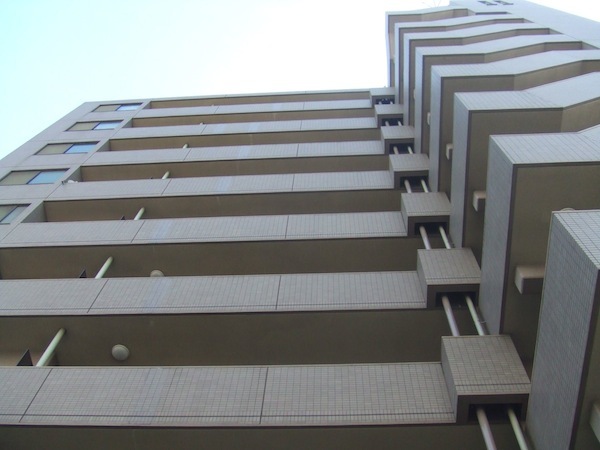 11, I have been extra sensitive to stories of people living in Tokyo high-rises and have expected to see more dispatches like the one I wrote above. Interestingly, they’ve been few and far between, and mostly dwell on how well these high-rises performed during the earthquake. I said as much in my blog post, but that’s not the most salient observation I took away from the experience and I doubt if others who live in tall buildings did as well. Then, last week Asahi Shimbun printed an article relating the experiences of two koso mansion owners. Unfortunately, since then the story is gone from the Asahi.com site, either locked behind a pay wall or taken off completely. I doubt the latter, but M. says she read a few tweets from people who thought Asahi might have been pressured by developers or real estate companies, who are big advertisers. That seems a fairly conspiratorial take on the matter, but one thing’s for sure: New high-rise luxury condos have been one of the few reliable success stories in the Tokyo real estate market in the past few years.